Foldable smartphones are all the rage these days but if some new trademark filings are to go by, LG might go a step ahead and launch a phone with a rollable display. This would be hardly surprising as the company had previously demoed a rollable TV, so it surely does have the technology to downsize it and fit in mobile devices. 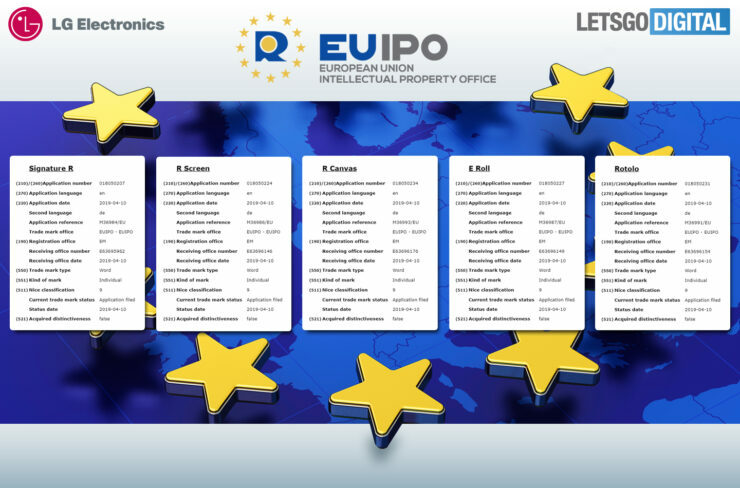 The company filed for ten trademarks application with the European Union Intellectual Property Office (EUIPO) on April 10 and all the applications talk about a rollable device. At the beginning of this year, it was reported that LG is preparing both a rollable phone as well as a foldable phone and the report was confirmed by the CTO and president of LG Electronics, IP Park. According to the filings, LG also has different names in mind for its rollable phone technology, including Bi-Roll, Dual Roll, E Roll, and Rotolo. All the ten trademarks seemingly refer to smartphones, as they mention words such as smartphones, display for smartphones, batteries for mobile telecommunications equipment, and cameras for smartphones. It could be that the model will be called The Roll, while the screen technology will be called Double Roll, Bi-Roll, Dual Roll or E-Roll. It might also be possible to roll the screen in two directions but naturally, it’s way too early to say something at this moment. In 2018, a patent filed by the company showed an LG smartphone with a rollable display and a narrow housing on both sides of the display. Prior to that, the company had filed a patent for a smartphone with a retractable display. 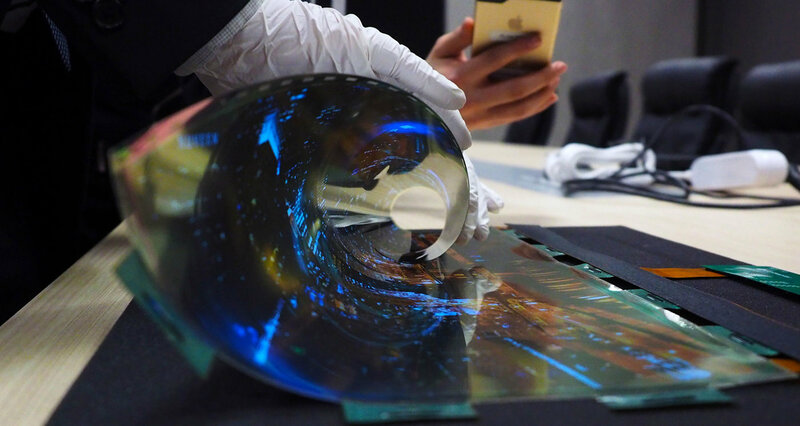 It could take some years before LG actually releases a rollable device and it seems more plausible that the company will release a foldable smartphone first. For now, the world is waiting for Samsung and Huawei to release their first foldable device and see as how LG wants to improve the revenue of its mobile division, it will work to make sure that it probably doesn’t gamble on a technology that is in its early stages. Samsung and Huawei can make the gamble thanks to their immense success in the smartphone space. What do you think? Will rollable smartphones be more beneficial to the public or should we expect foldable handsets to be the future? Tell us your thoughts down in the comments.